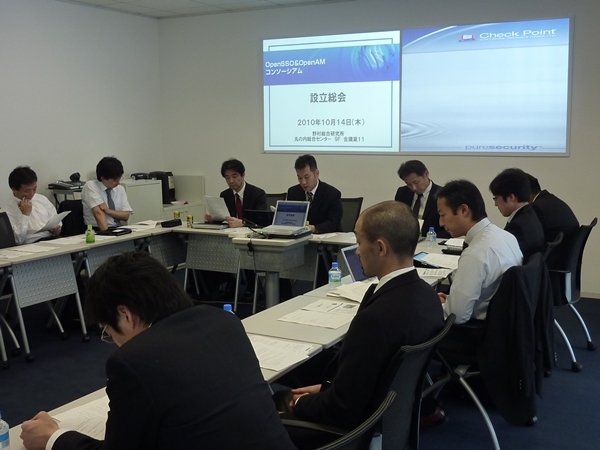 OSSTech <http://www.forgerock.com/press2010-06-14.html> earlier this year. and expansion of the technology in the OpenAM Project. path that will protect their investment, and good technical support options. are encouraged to contact Forgerock for technical and product information.